JUST REDUCED! Zen water views from every room! 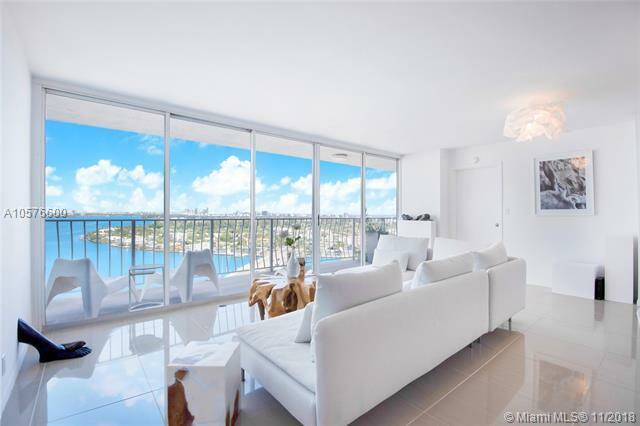 Spectacular unobstructed northeast views of Biscayne Bay, fully renovated by a professional artist/sculptor. 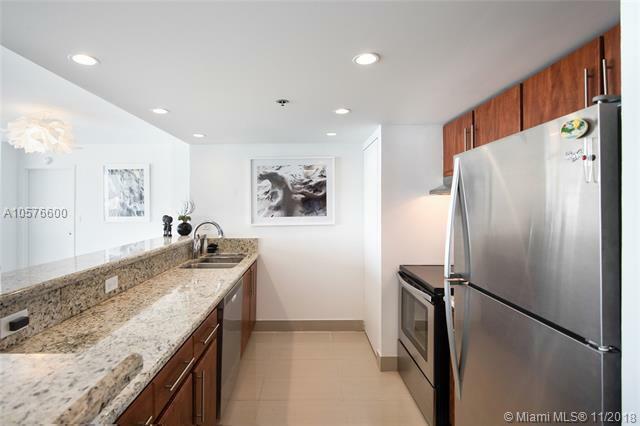 This 2 bed/2 bath unit offers: a split bedroom plan with two masters - each with its own entrance & ensuite bath, washer & dryer in unit, and gorgeous white porcelain tile floors throughout. 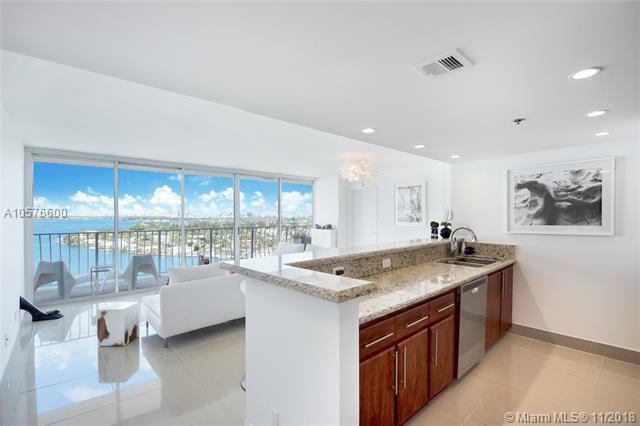 Enjoy the beautiful view from the modern kitchen, with SS appliances + granite countertops, or from the generous private balcony that runs the entire length of the unit. Start the day, admiring the water views from your bedroom through floor to ceiling windows. With a morning bar, the second bedroom is perfect for guests, family or to use as an office. 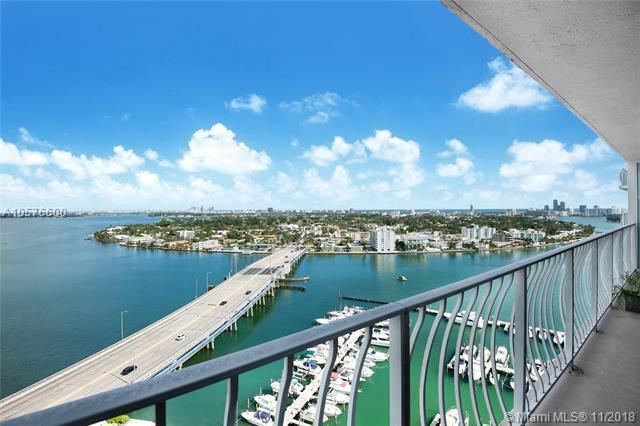 Marina, gym, shops and more + low HOA fees. You'll never want to leave this impeccable unit!